For 20 years, E-Technologies Group has been listening to our customers changing business needs, and responding with high value robust solutions to give our clients the competitive advantage they need in a challenging environment. Our 85+ Engineers have targeted skill sets required to take advantage of modern technical trends in Manufacturing plus high level disruptive technologies found in the consumer space such as Big Data, Cloud Computing, Virtualization, Mobile Solutions, etc. The organization continues to complete automation solutions, including everything from electrical design to PLC, and HMI SCADA systems to integrating manufacturing data into business-wide systems. E-Technologies Group will successfully execute your project. Whether it is a small improvement or a large turnkey automation project, you can find your solutions with E-Tech. 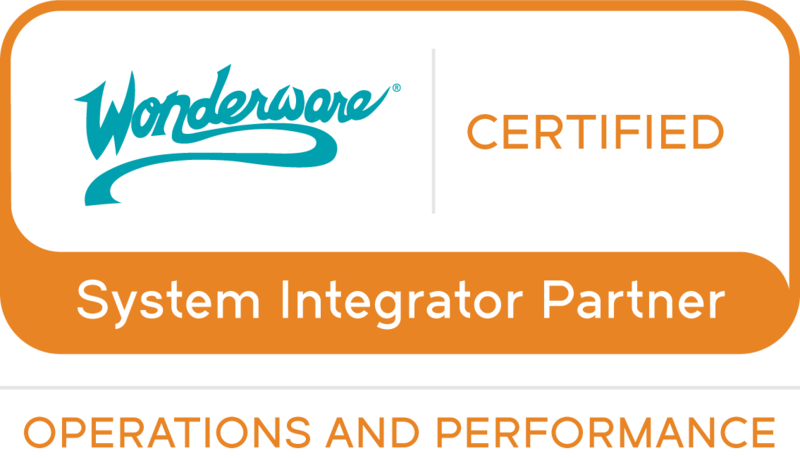 Wonderware System Integrator: E-Technologies Group, Inc.